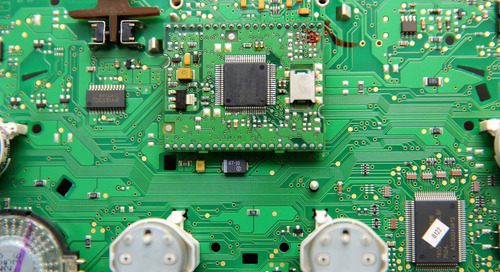 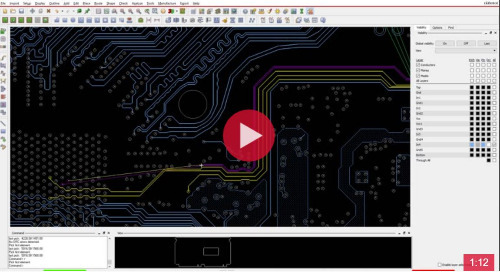 As you are probably already aware—a lot goes into designing a printed circuit board. 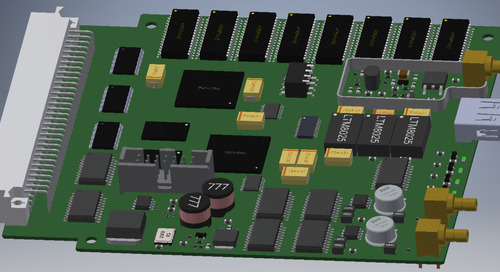 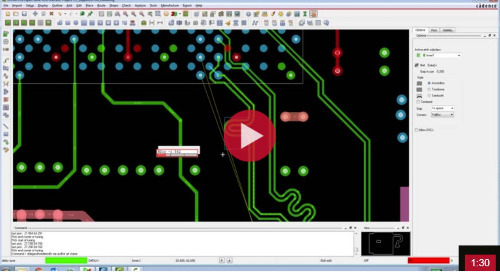 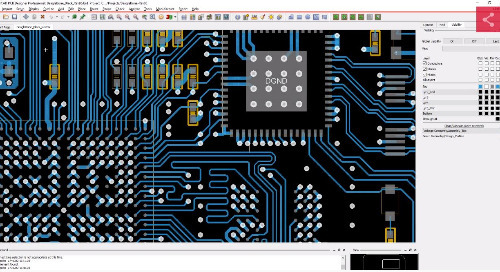 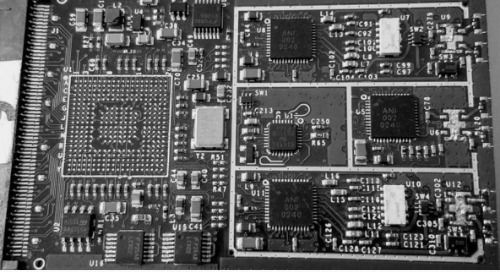 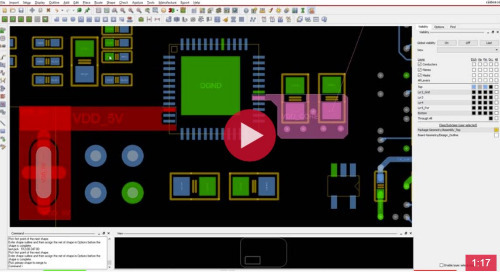 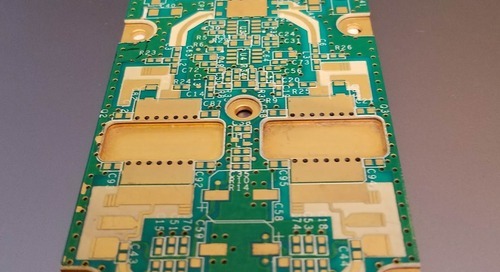 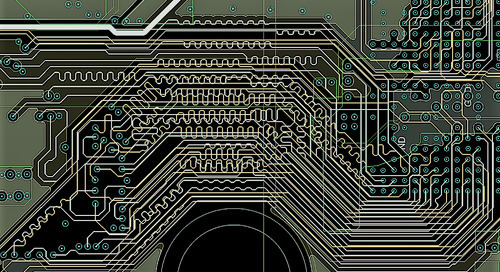 From routing to part selection, signal quality, and manufacturability, PCB designers have a lot to evaluate. 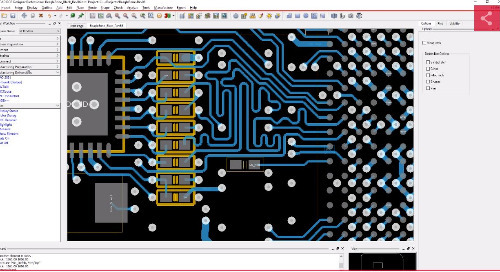 With everything there is to consider, why are engineers still spending valuable time building symbols and footprints for their designs? 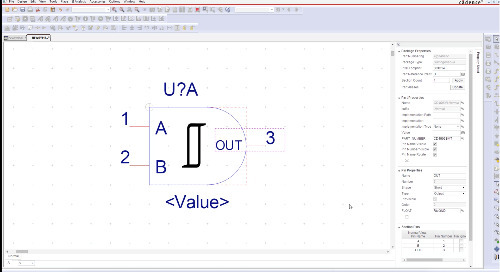 On average it takes between 8-16 hours for an engineer to build one high pin count symbol and footprint, that is time that could be better spent focusing on the integrity of the product design. 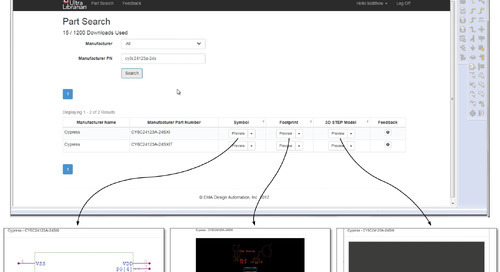 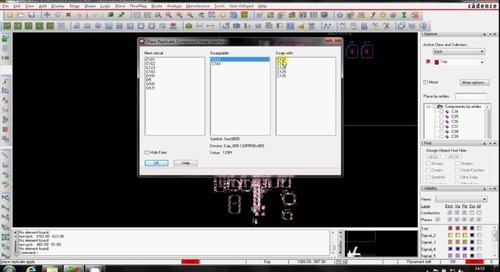 The solution is simple: make manual part creation a thing of the past with Ultra Librarian for OrCAD. 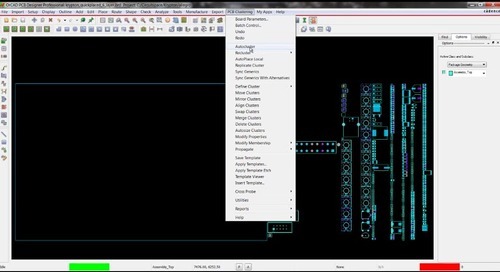 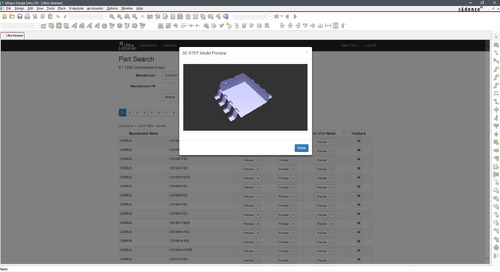 Ultra Librarian for OrCAD provides instant access to millions of pre-built symbols, footprints, and 3D models without leaving the design environment. 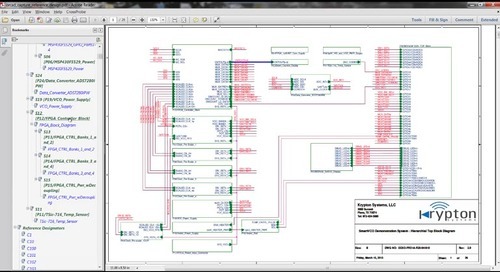 This type of in-software access guarantees engineers will save time, reduce errors, and ensure consistency across their part libraries. 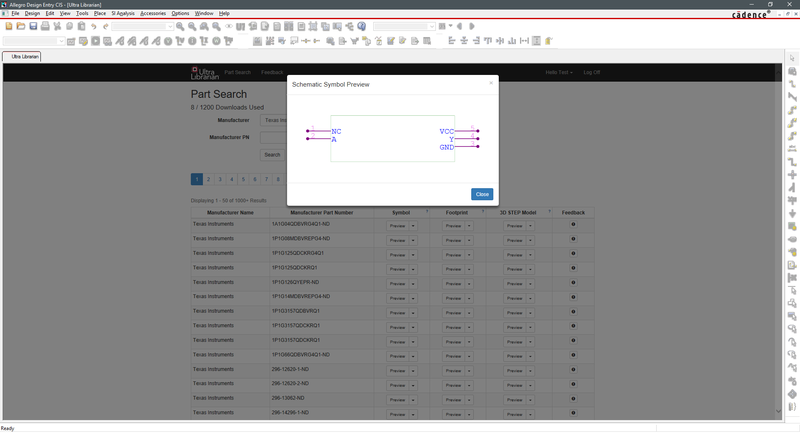 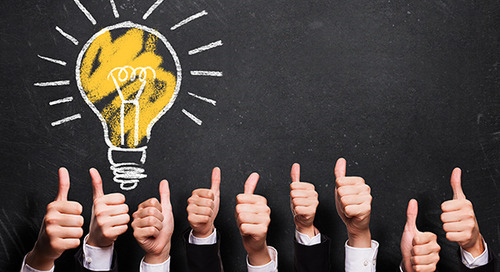 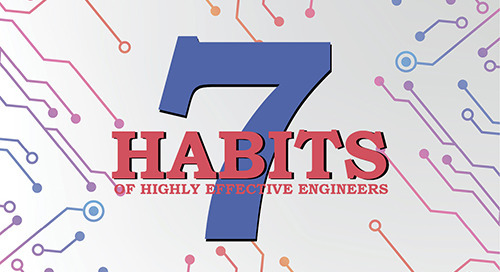 By utilizing this plug-in, engineers will no longer become bogged down by mundane library creation tasks, freeing up time to focus on the real engineering work that drives product differentiation for the company. 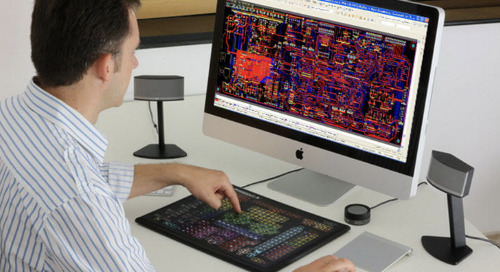 Ultra Librarian for OrCAD is currently in beta release.